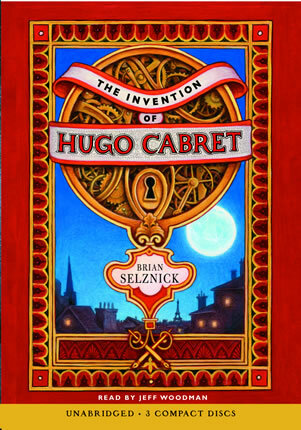 The Invention of Hugo Cabret is an engaging title for students. This lesson plan has students exploring themes and mysterious events. 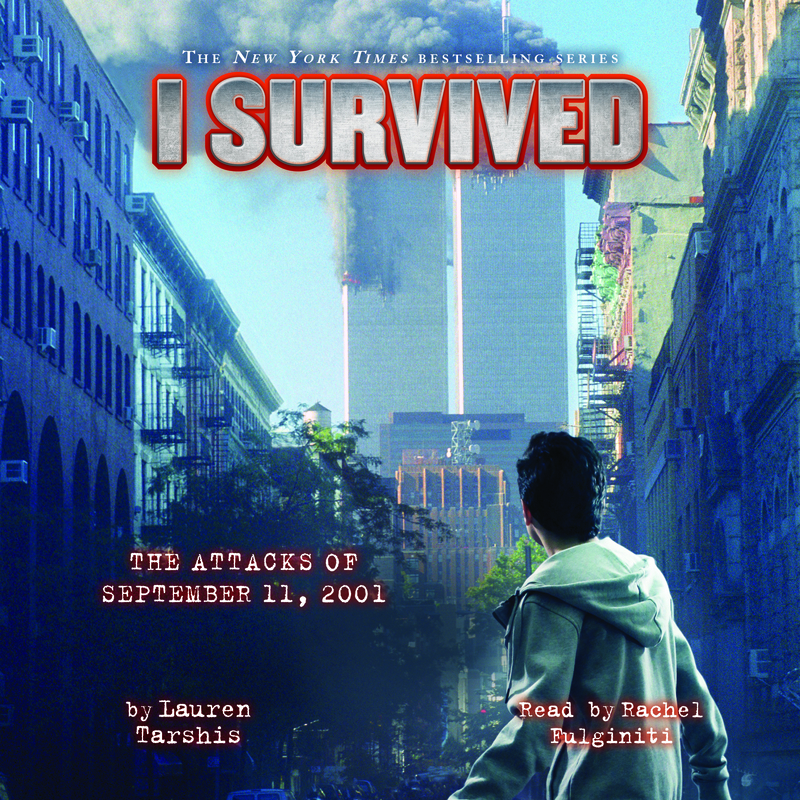 In the I Survived series, each title is told from the perspective of a child. Students will explore different titles and complete activities including writing and comprehension activities. 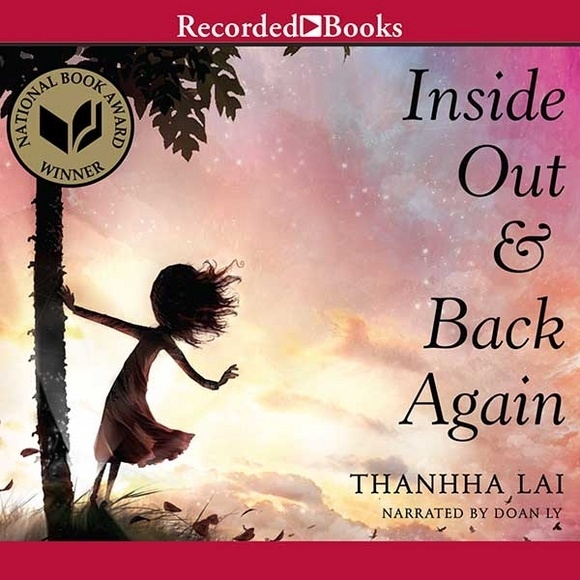 In this lesson, students will explore the title Inside Out and Back Again by Thanhha Lai through a series of lessons and discussions.